A stylishly stripped-back new ‘sport naked’ for new riders looking to take the next step in their motorcycling career in style. The CB300R. 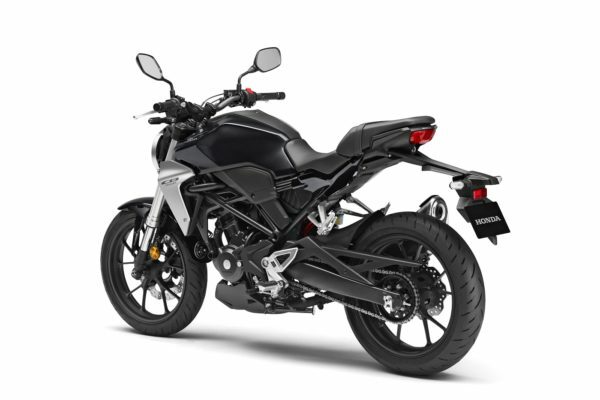 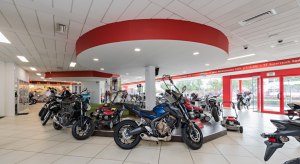 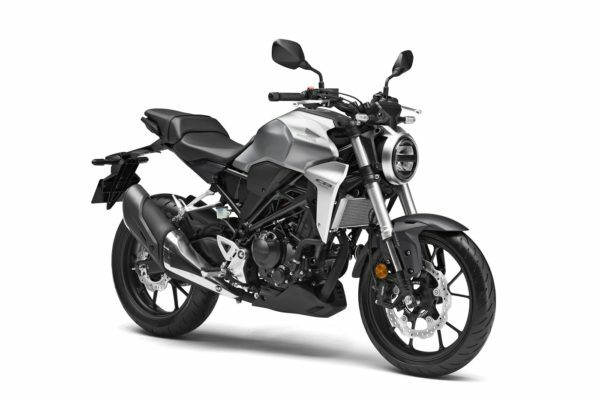 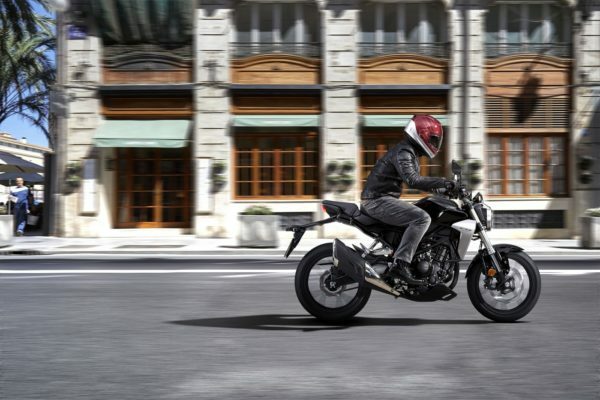 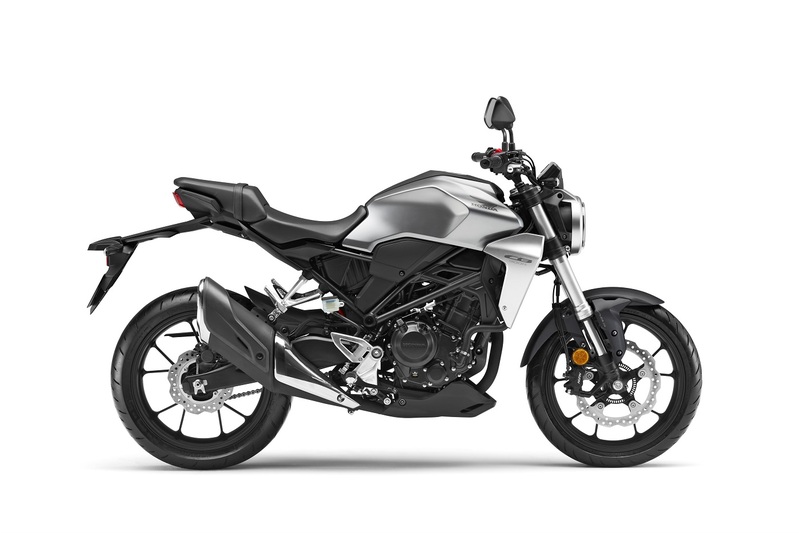 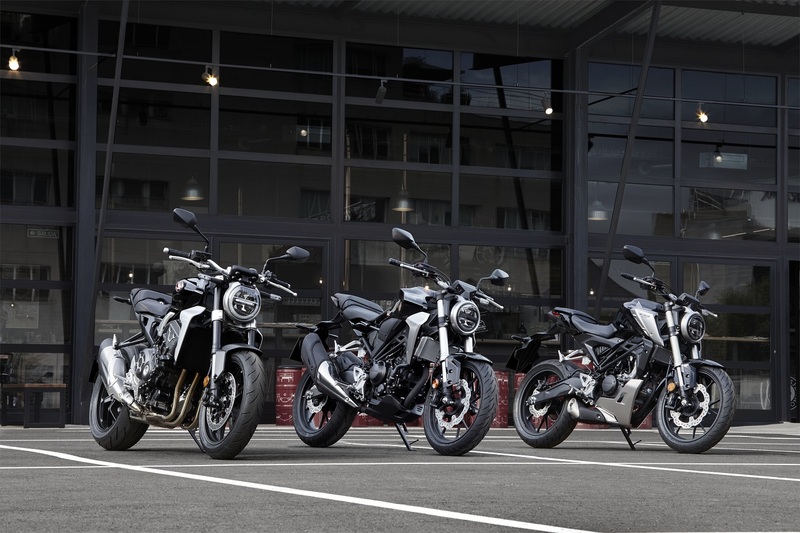 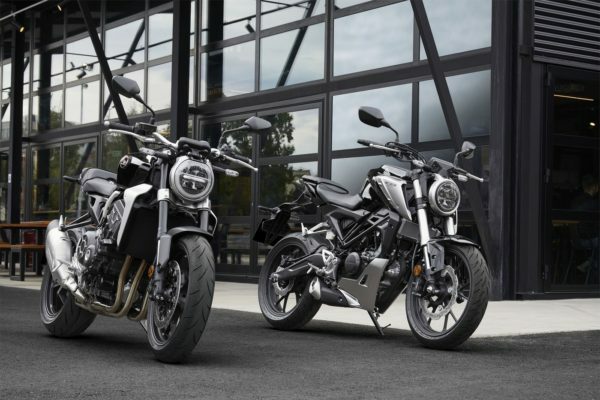 Part of a new ‘sport naked’ family – which includes the CB1000R – it distills all of the excitement of two wheels into a distinctively-styled, lightweight form. 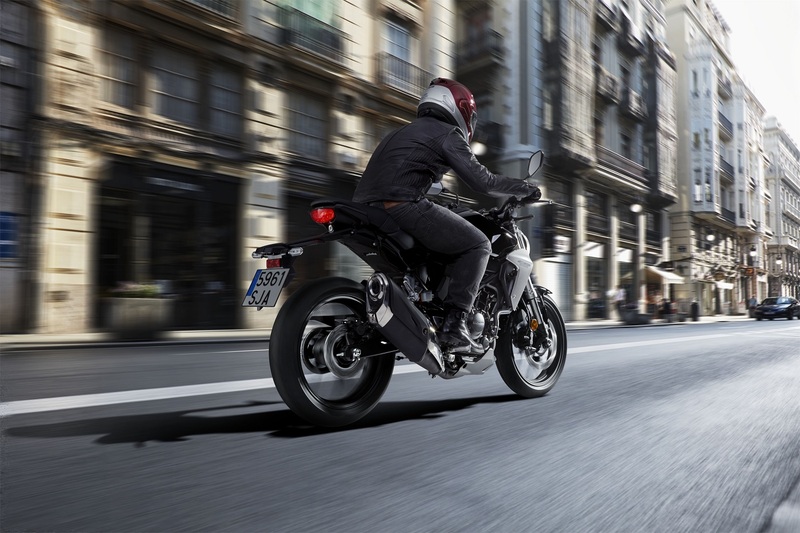 Minimal Styling: Styling is a deliberate reduction, putting the machine’s blacked-out hardware on display. 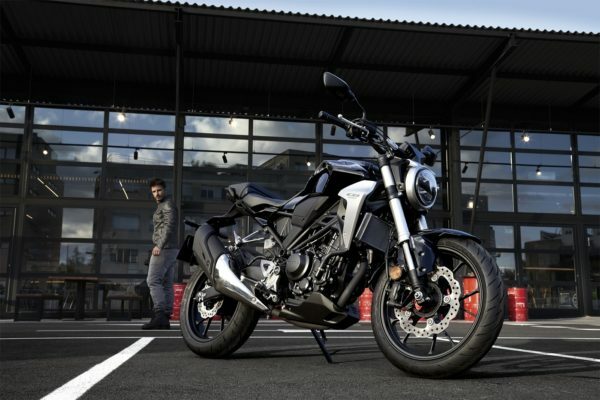 It’s also brutally neat and brings a new hard-edged attitude to the naked bike scene. Lightweight frame: The frame is constructed with tubular and pressed steel; the swingarm is manufactured from steel plate, irregularly shaped in cross-section. 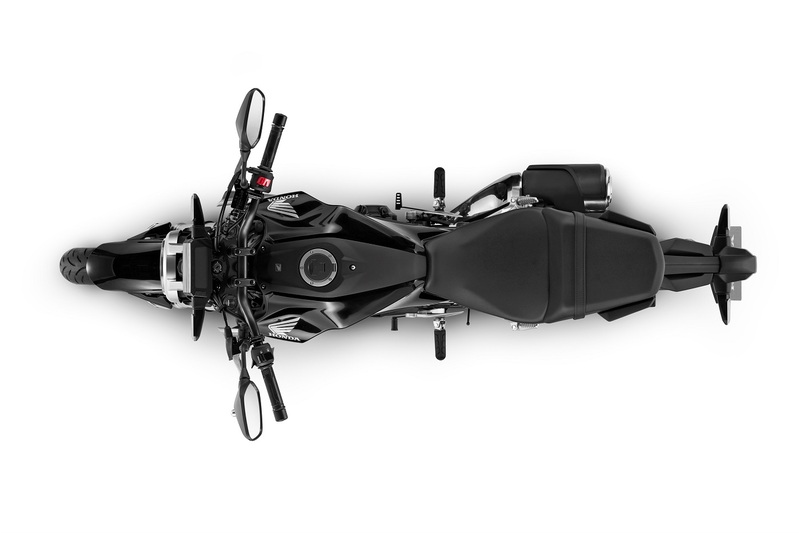 Both are designed to achieve high longitudinal rigidity and control torsion from wheel deflection without excess rigidity or weight. 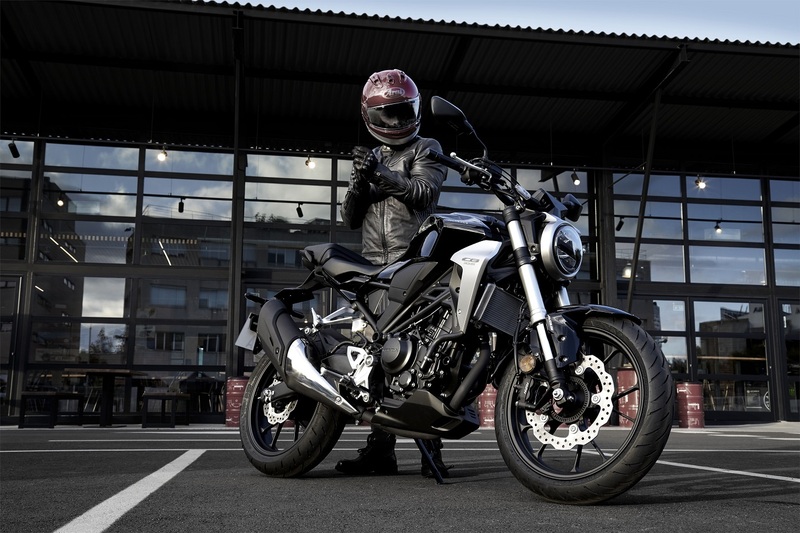 Fuel Saving: The 10L fuel cell is hidden underneath an angular cover and shrouds and houses an aircraft-style filler cap. 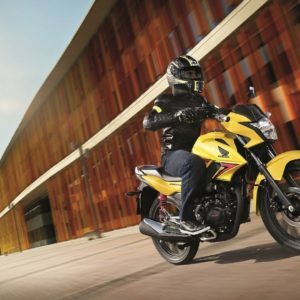 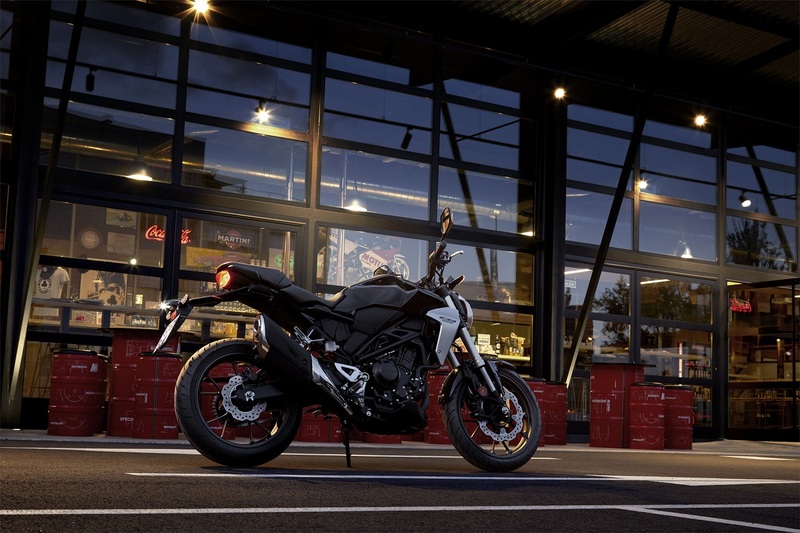 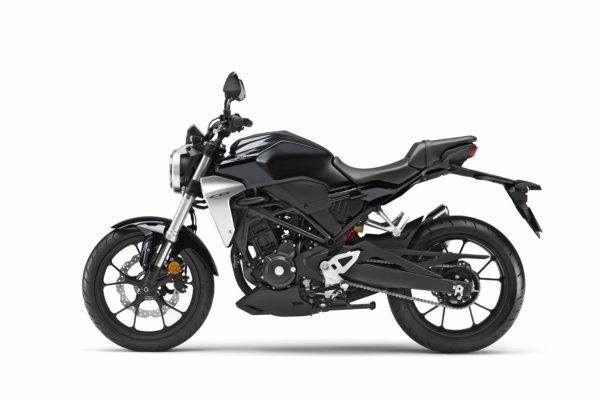 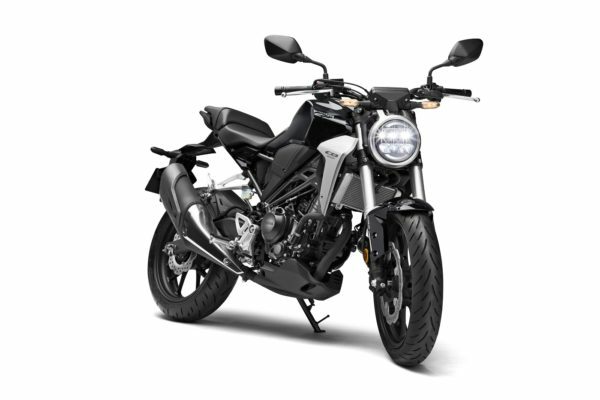 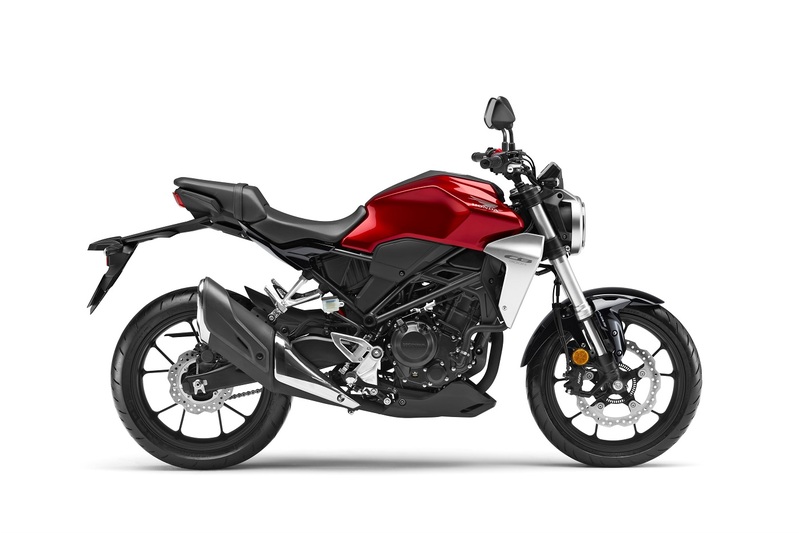 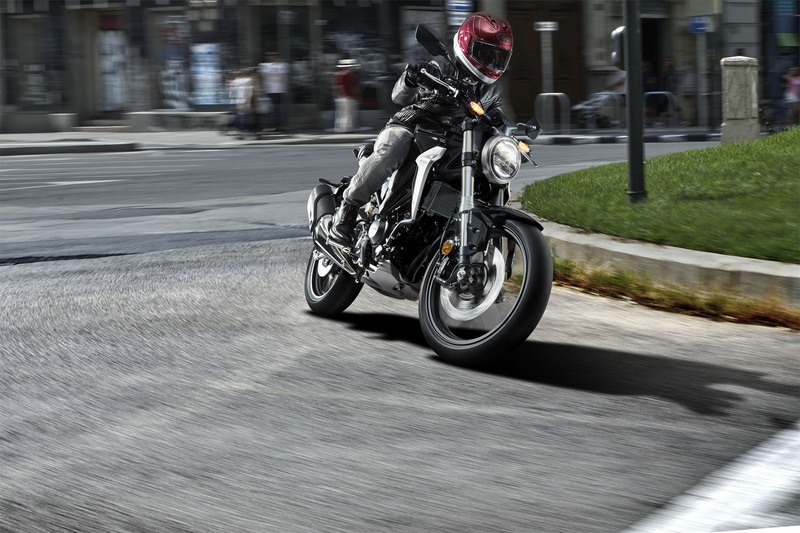 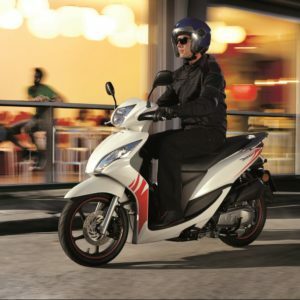 With fuel economy of 30.2km/l (WMTC mode), the CB300R can cover over 300km from full. An Engine for all: The CB300R’s compact 286cc DOHC 4-valve liquid-cooled single cylinder engine – shared with the CBR300R – is a diminutive jewel that has won many fans for its free-revving and responsive nature. 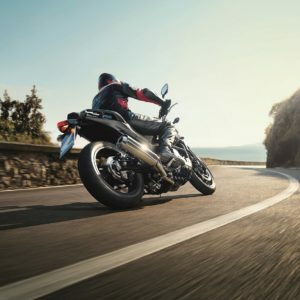 And while that free-spinning character can get the adrenaline pumping as revs rise, it’s also an engine that works well in ‘real-world’ road riding conditions, both around town and out on the highway. 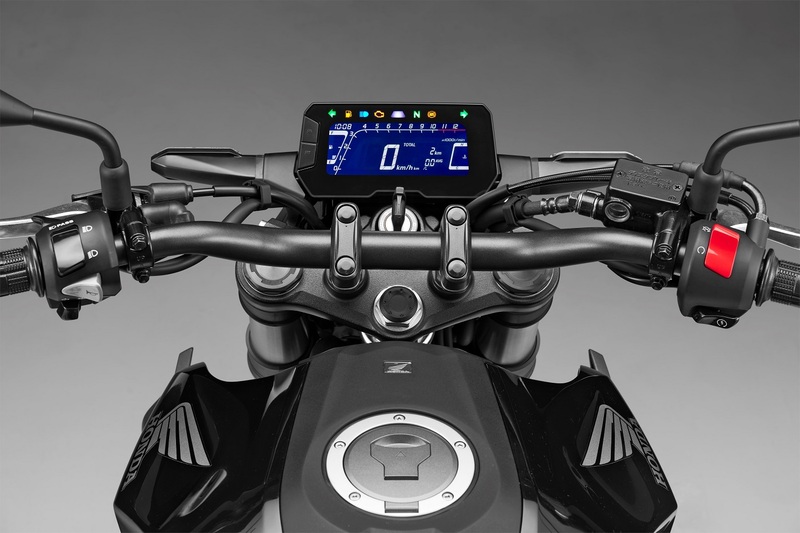 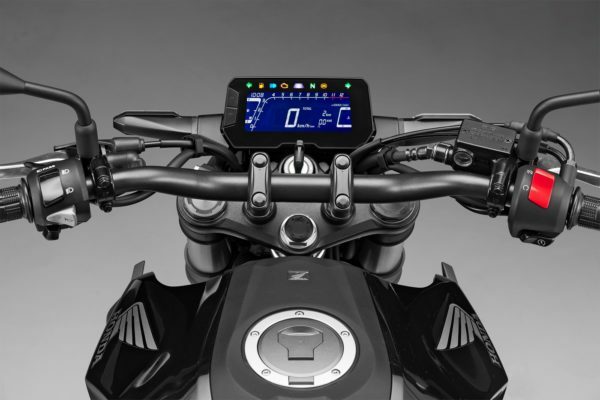 Full LED & LCD: A thin (23.5mm) lightweight (230g) full function LCD instrument display provides speed, engine rpm, fuel level and gear position simply, with warning lights arrayed across the top. Full LED lighting – including indicators – adds a premium feel and contributes to mass centralisation. 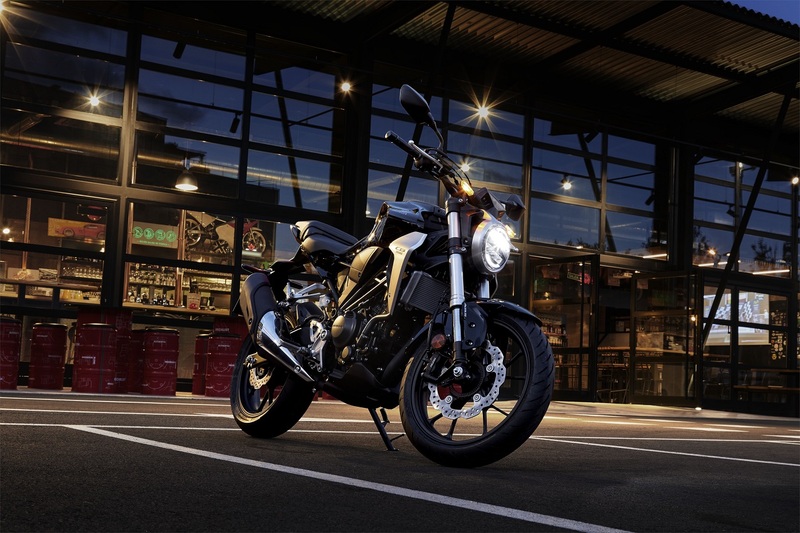 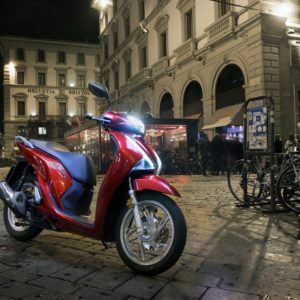 The headlight uses a dual bar light signature, upper for low beam and lower for high beam and the taillight is the thinnest ever mounted on a Honda motorcycle.